Jdbc is concept where java program connect with database. 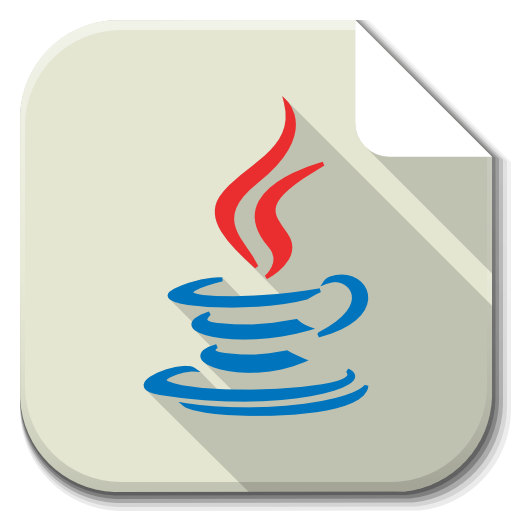 JDBC driver is s/w component that enables java application to interact with database. There are 4 types of JDBC drivers. here "test" is a name of database. here “root” is a username of mysql. here "root" is a password of mysql.